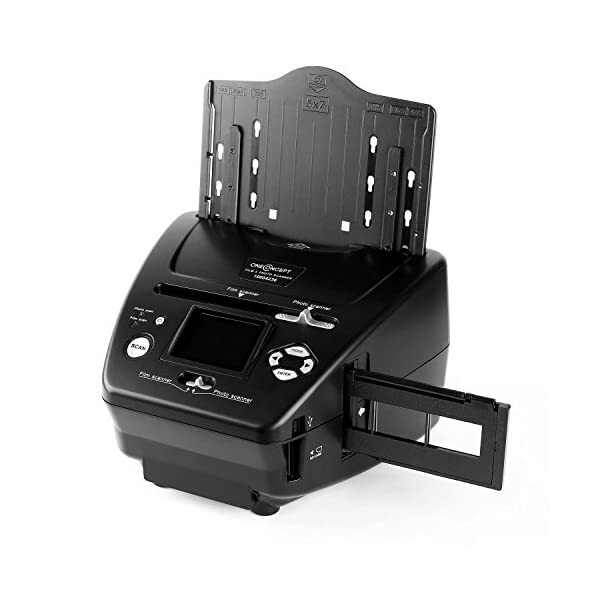 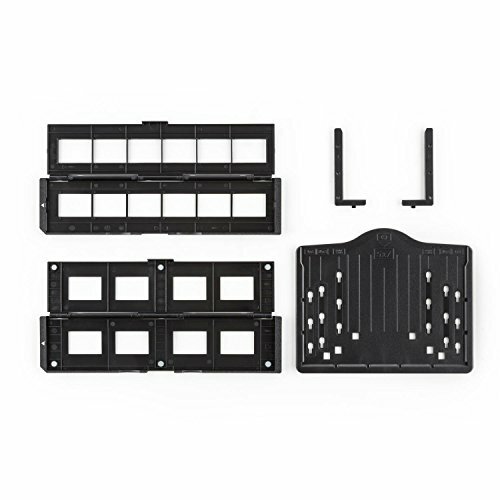 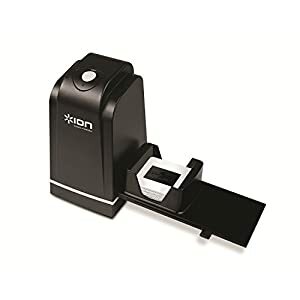 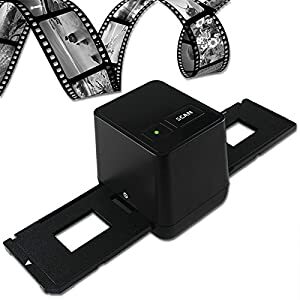 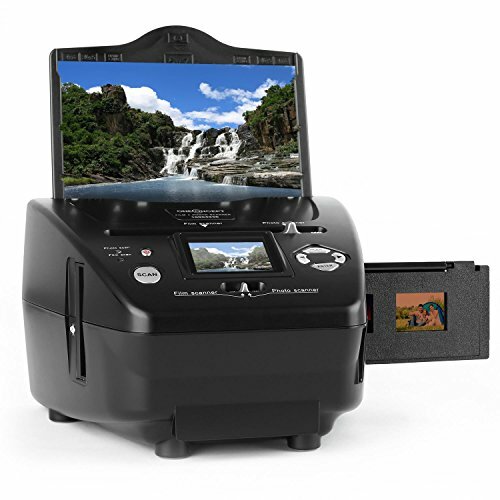 HIGH-PERFORMANCE: Computer – independent combo slide film photo scanner for archiving of slides, 35mm film and photos with sizes 9x13cm, 10x15cm and 13x18cm. 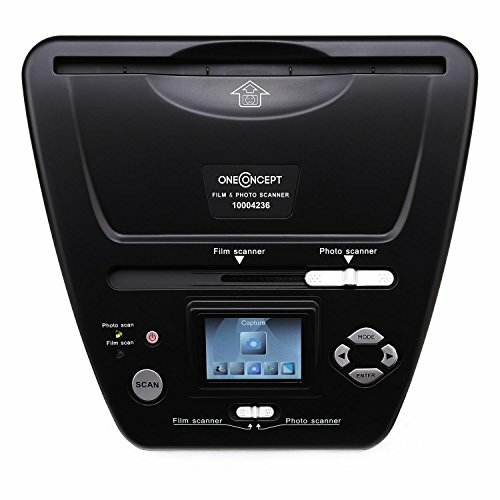 | Fast scans with high image quality. 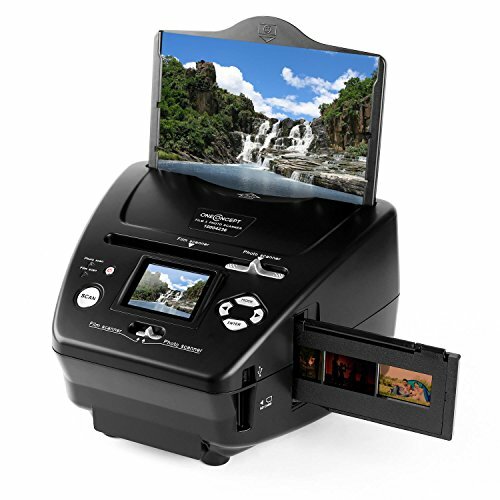 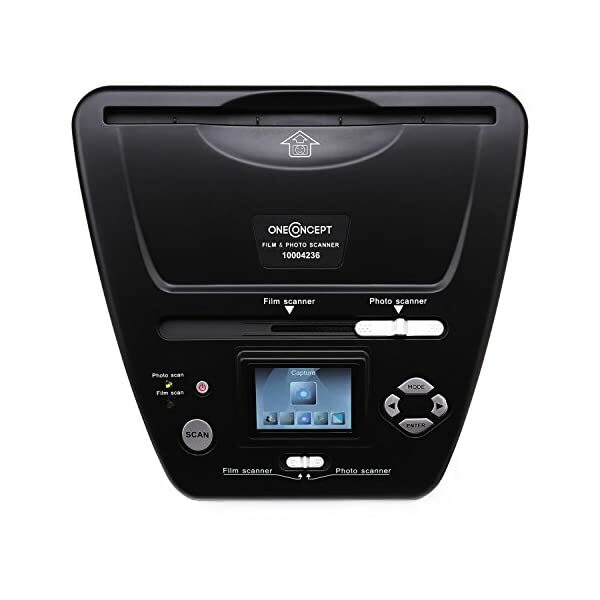 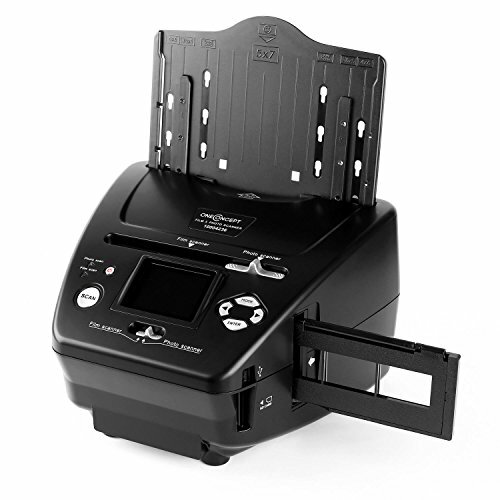 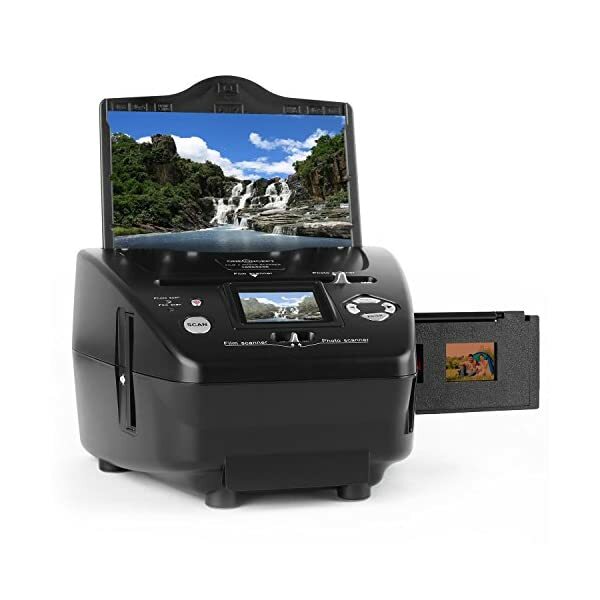 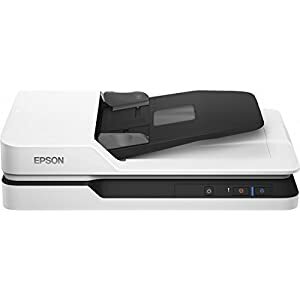 EASY TO OPERATE: The oneConcept combo scanner is a beginner-friendly scanner that’s useful for digitizing 35mm film, slides and photos without the need for a computer! 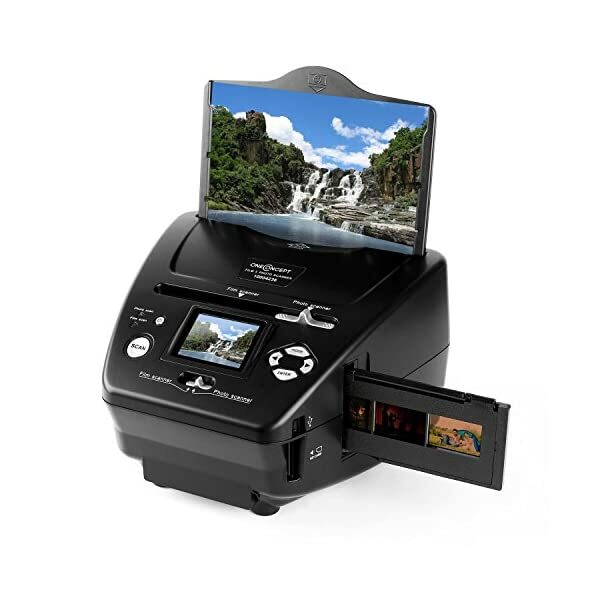 Instead, it allows to you scan in high quality directly to an SD card! 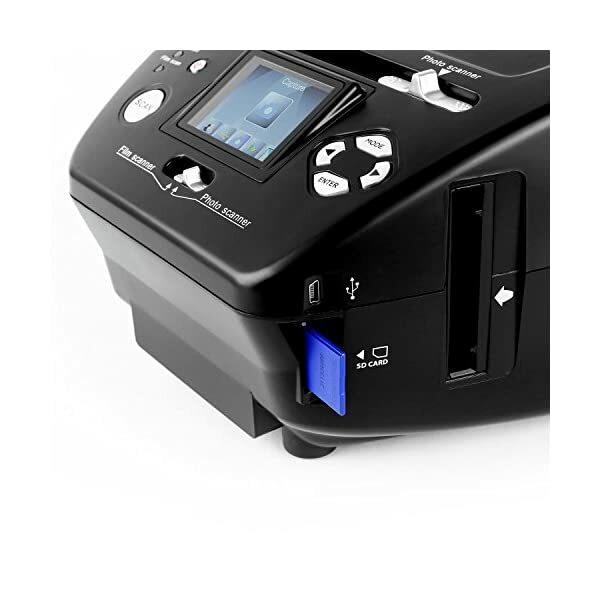 | The clear advantage is the total independency of a PC, making it useful wherever you go! 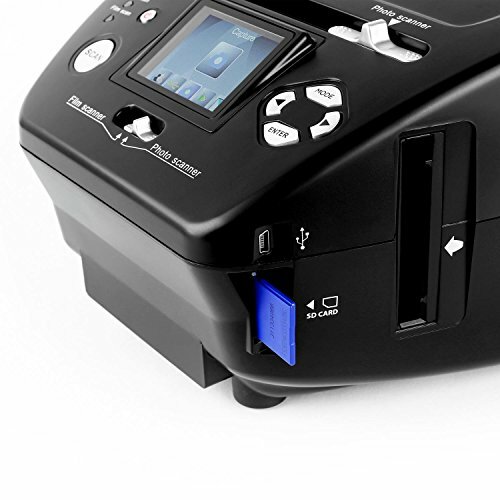 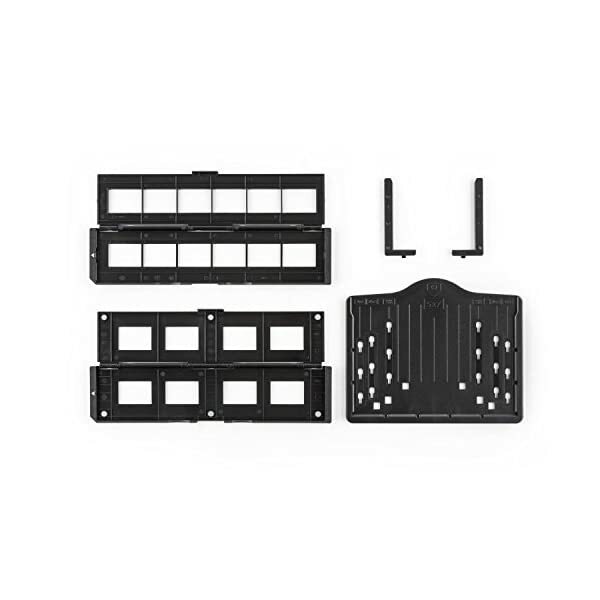 (The unit can also naturally be used with a PC).